Have you gone through seasons of life where you’ve lost your joy? Things that used to bring you great joy seem to fade in their excitement. At times we can even lose our joy with God. However, the Bible says we can have joy in God even when life tries to bring us down. So how do we gain joy in God? As we start our teaching series looking at what it means to Build a Joyful Church, we need to see the root of joy. Join us as we look to the Bible and see what actions God takes that can bring us great joy and how we can share that joy with others. 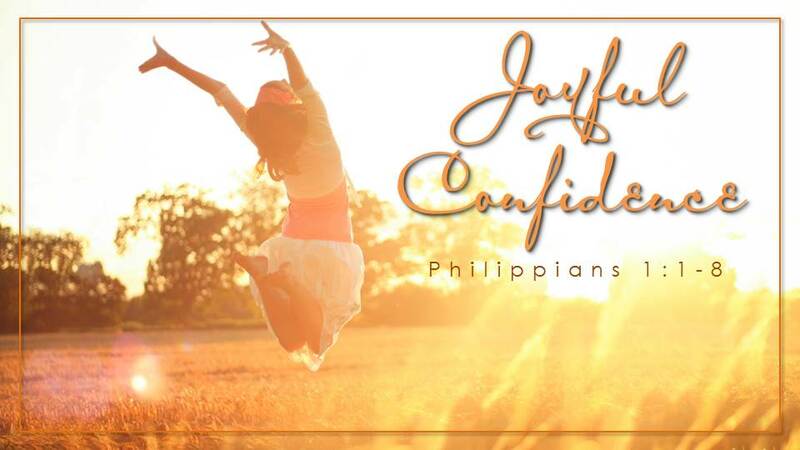 Let’s look and see how we can live lives of Joyful Confidence.